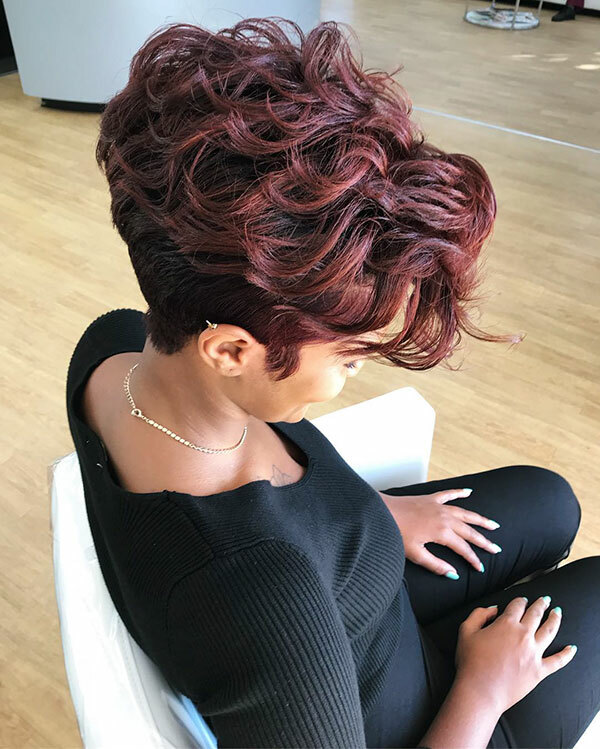 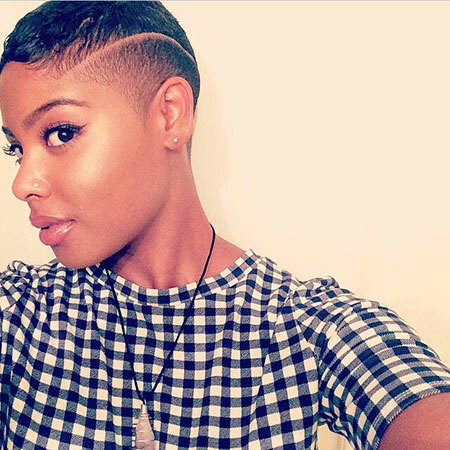 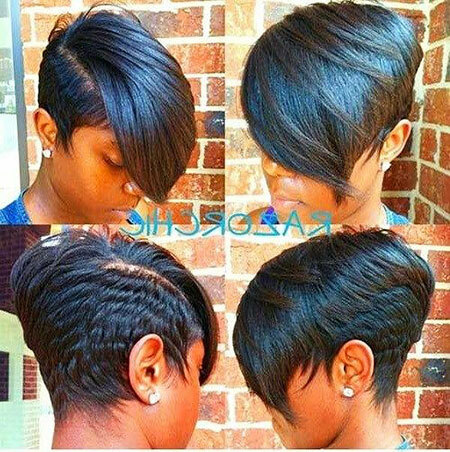 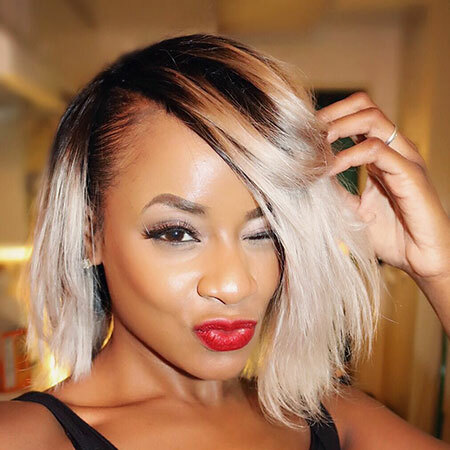 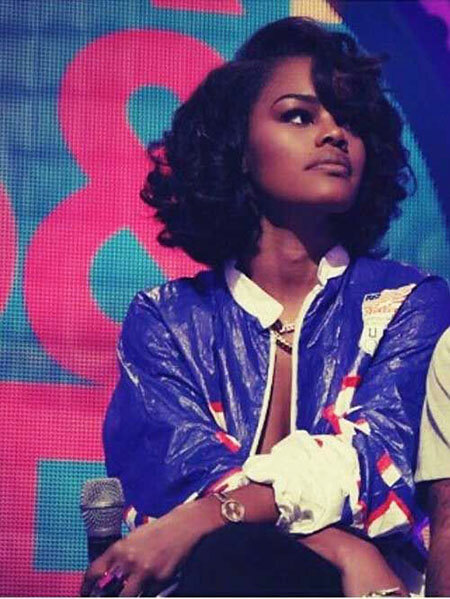 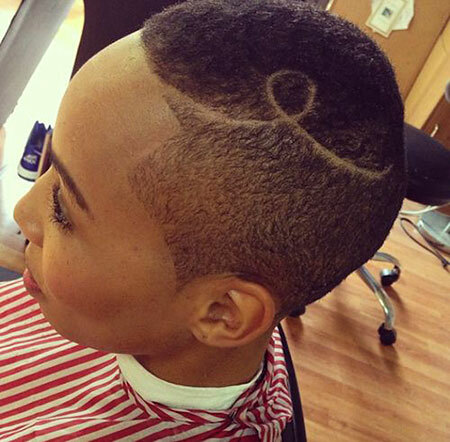 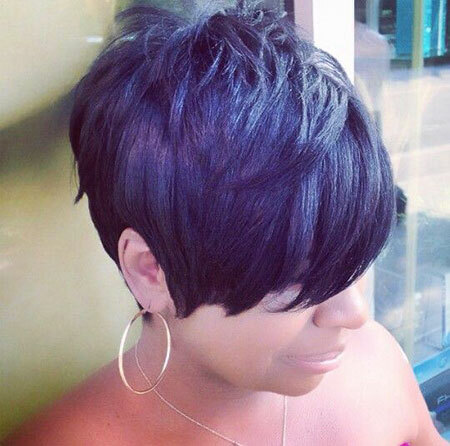 Calling all the black women who want to update their style with a fresh new haircut! 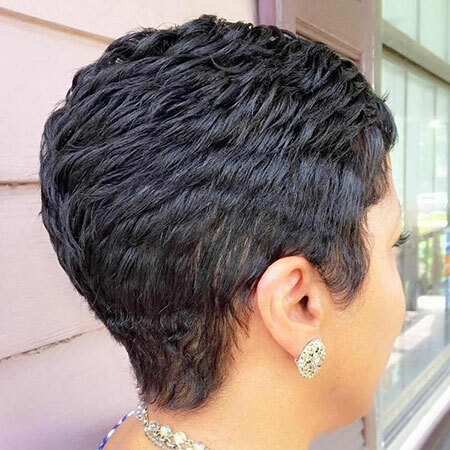 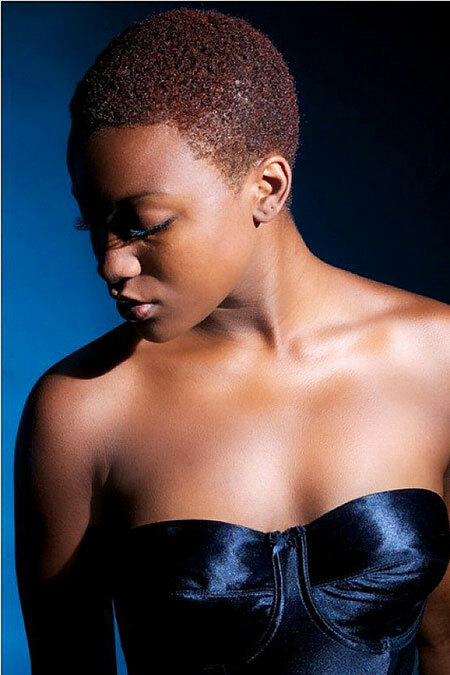 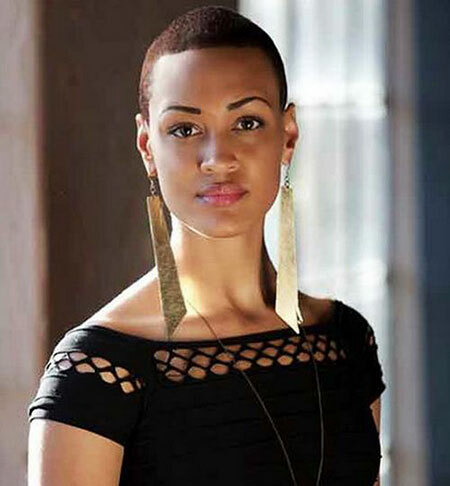 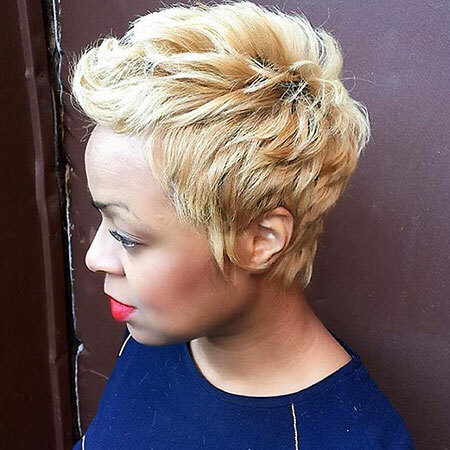 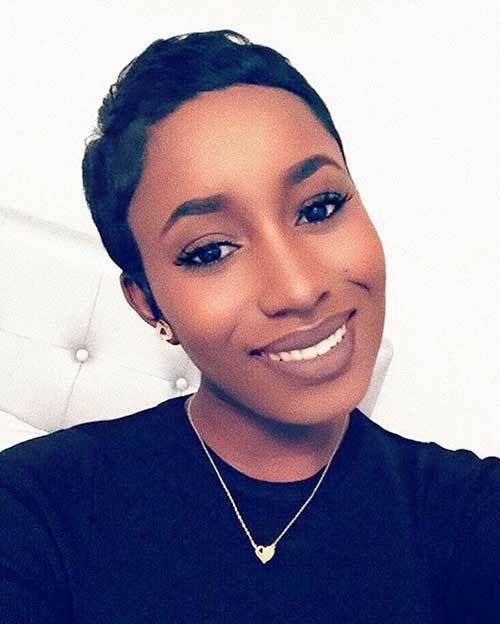 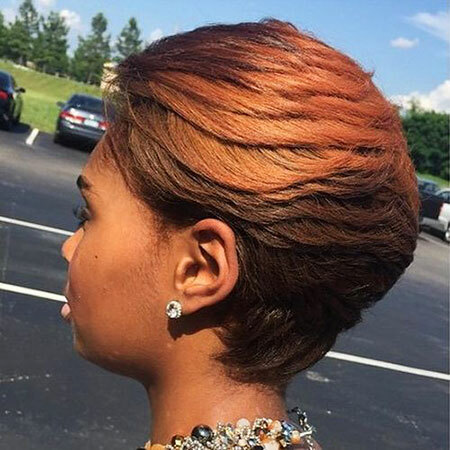 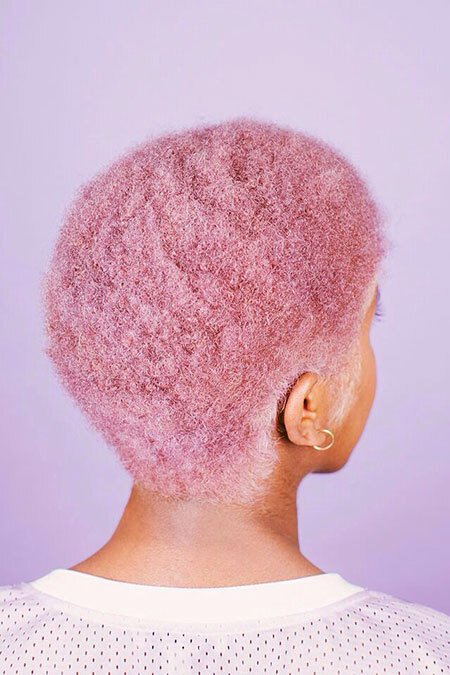 There are a lot of different short hairstyles that black women can adopt. 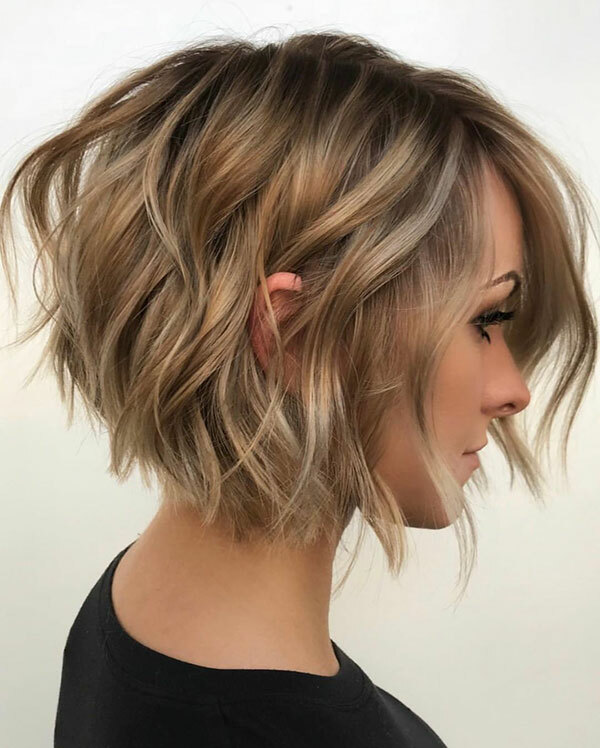 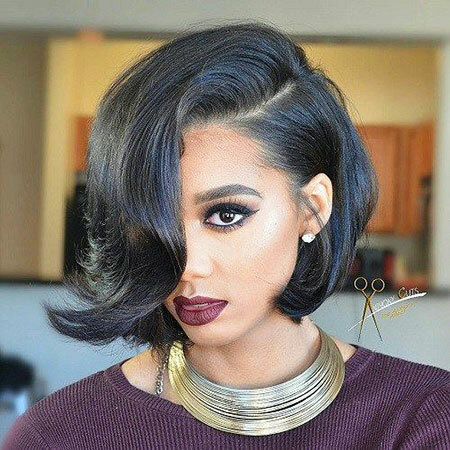 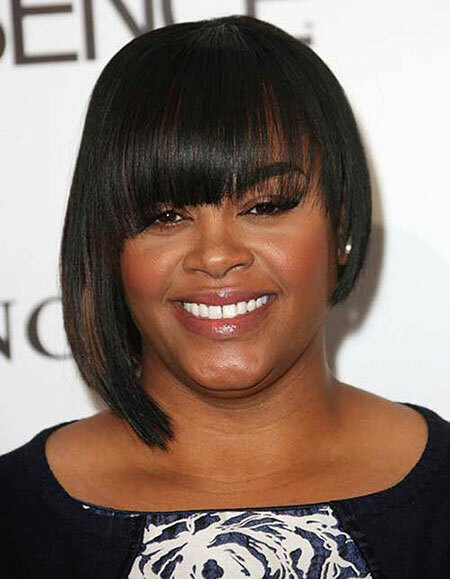 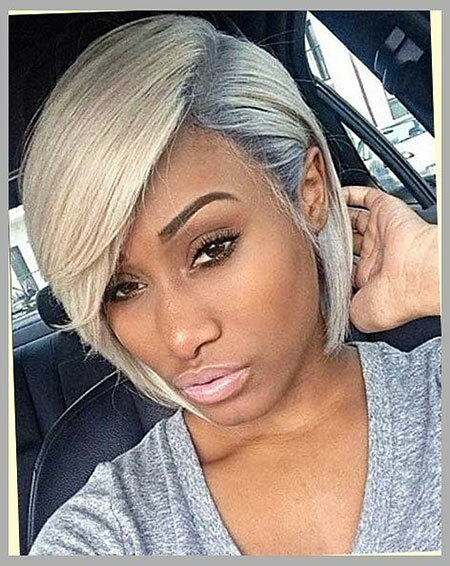 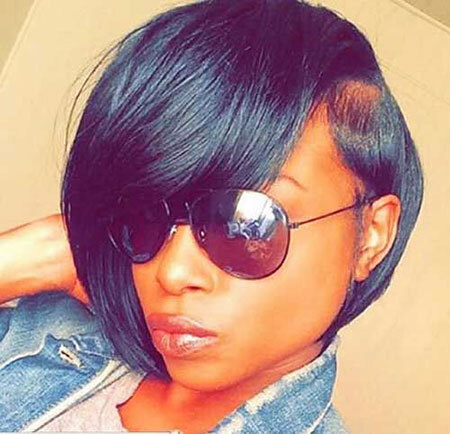 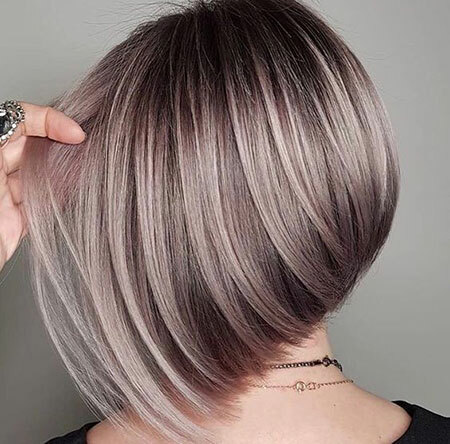 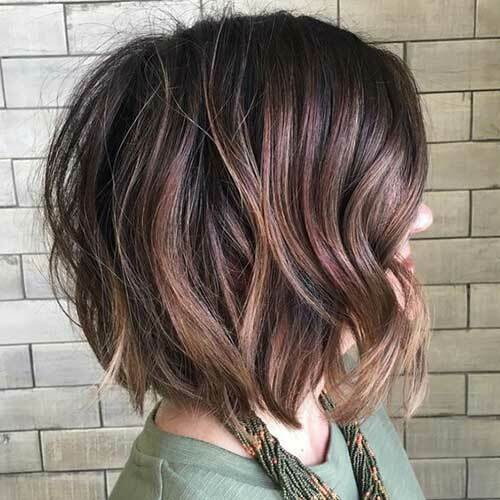 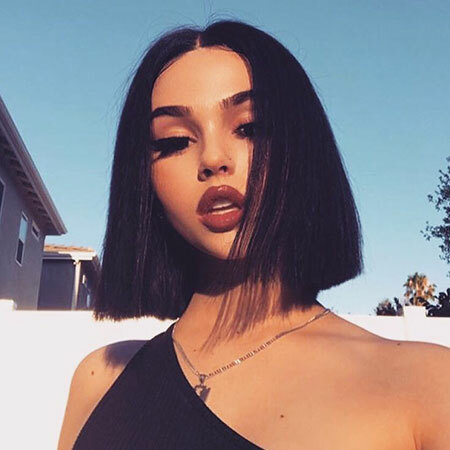 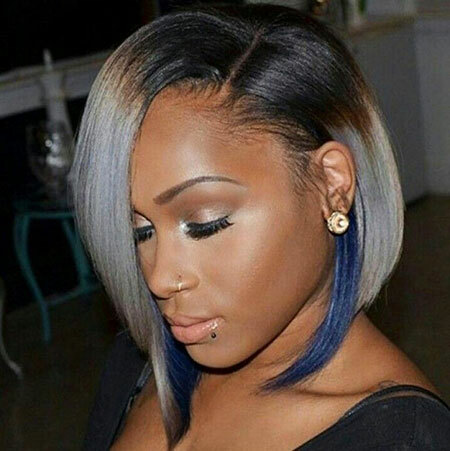 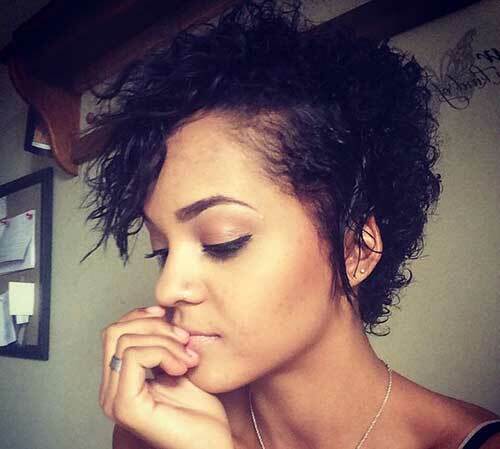 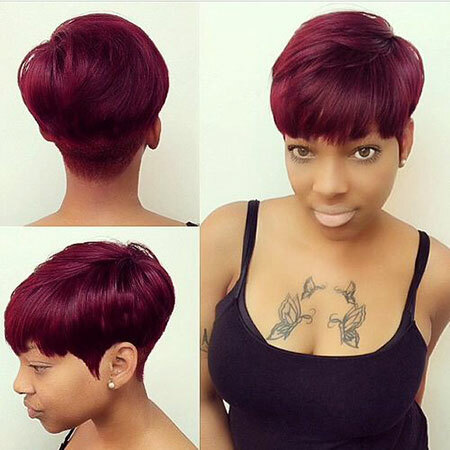 For instance deep side parted short bob hairstyle would be good idea if you like your hair straight or relaxed. 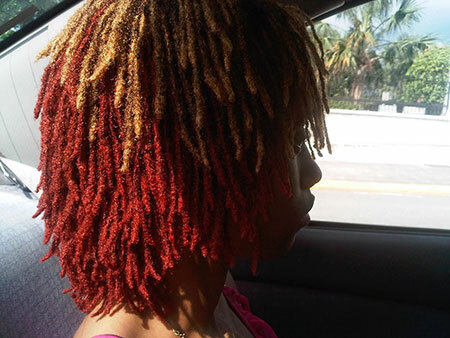 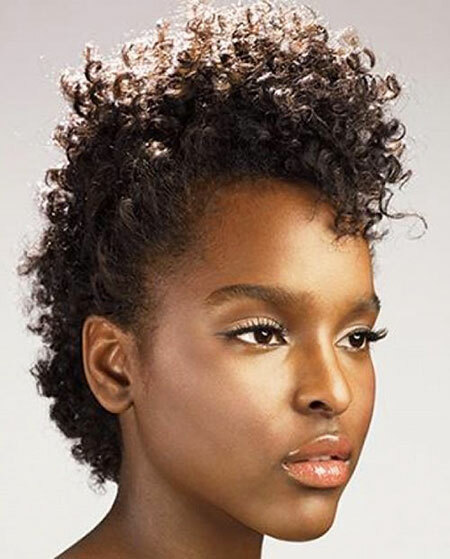 You should make sure to use heat protecting hair products to prevent damage. 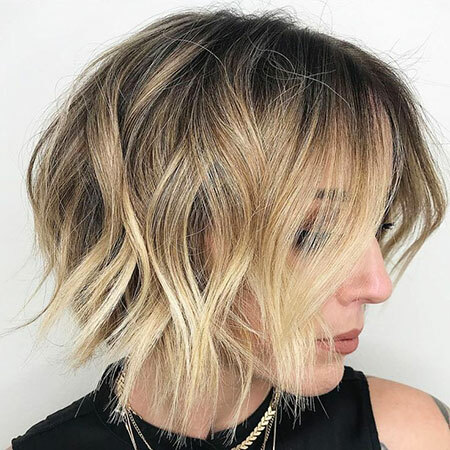 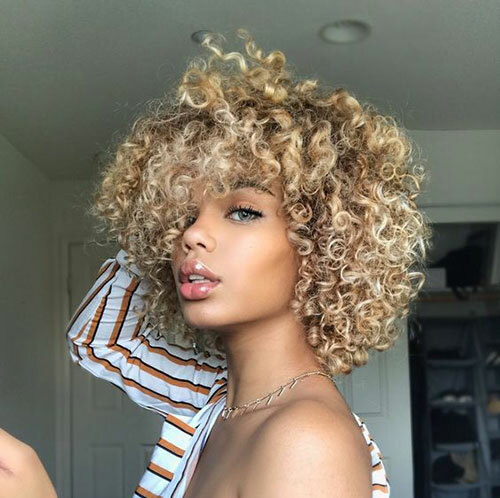 Women with super curly hair can adopt medium to long bob hairstyle with layers, this way it would be much more easy to style your curls. 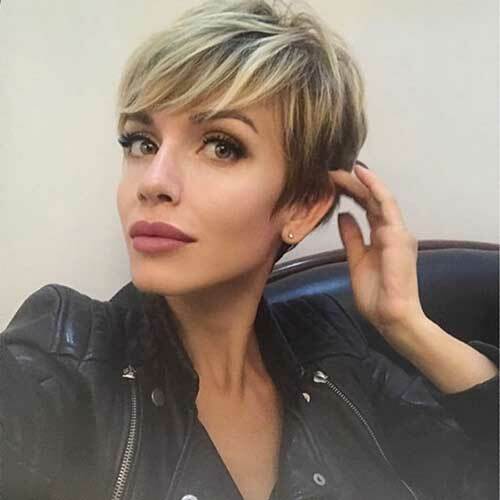 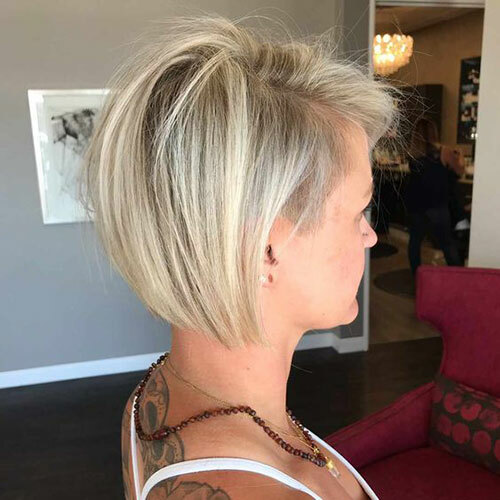 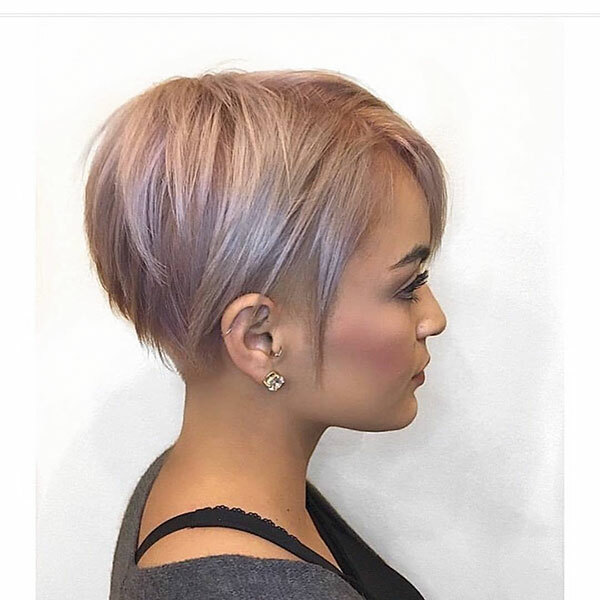 Pixie style is another stylish option, long pixie cuts with bangs would look definitely adorable and chic on curly hair. 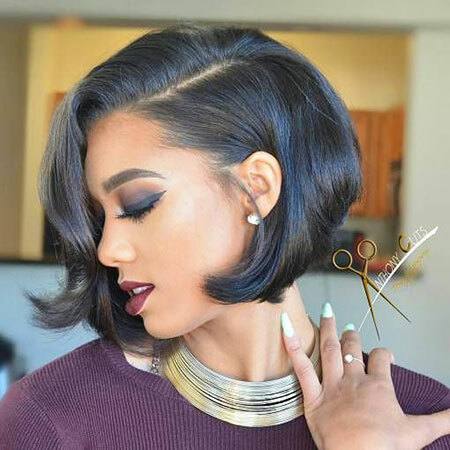 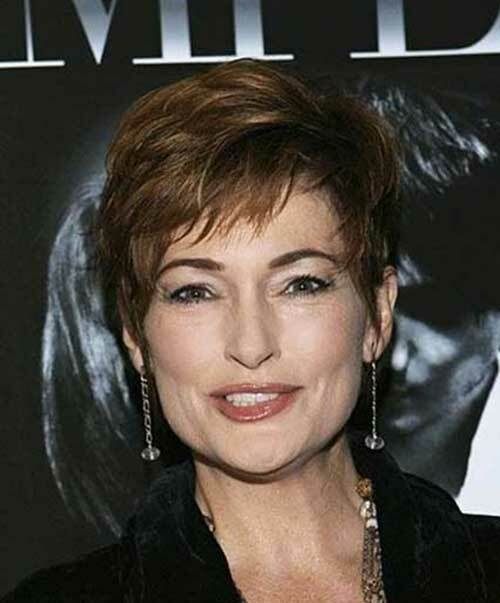 If you don’t want spent some much time to style your hair in the morning you can also go with short cropped hairstyles. 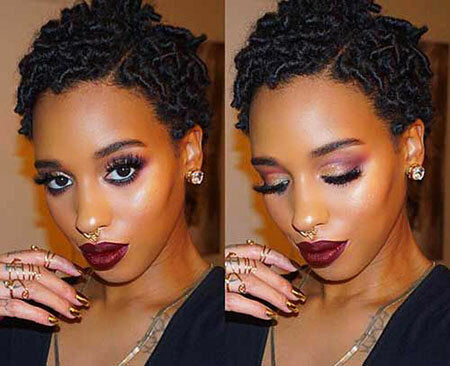 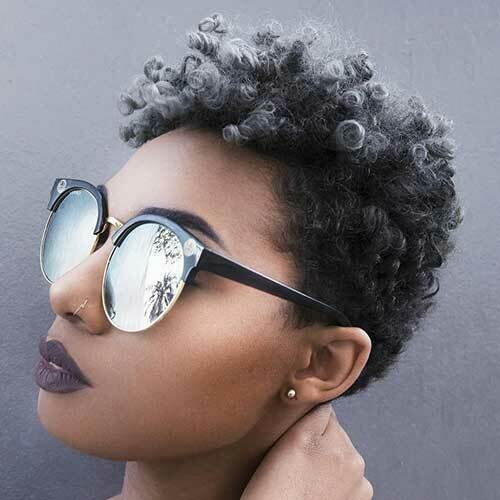 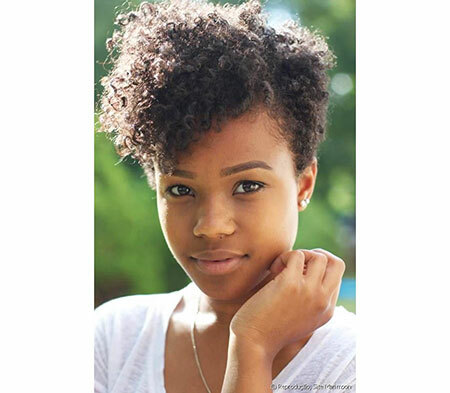 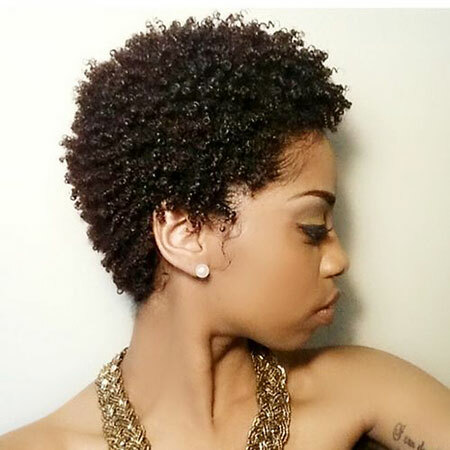 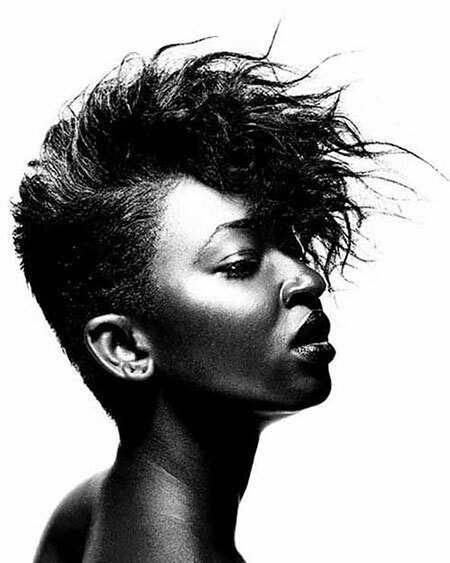 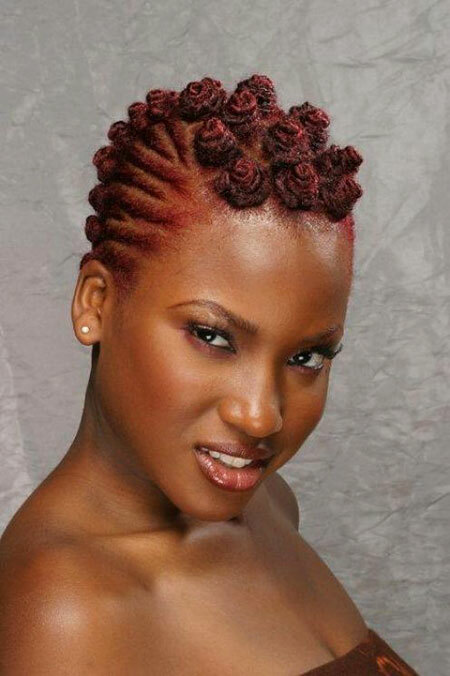 Afro hairstyle is a unique and stylish hairstyle idea that is perfect for black women with a different style.